Are you a POS software company? Are you a retail business owner? TEI Web Solutions [TEI] is a Vancouver based web design and development company. 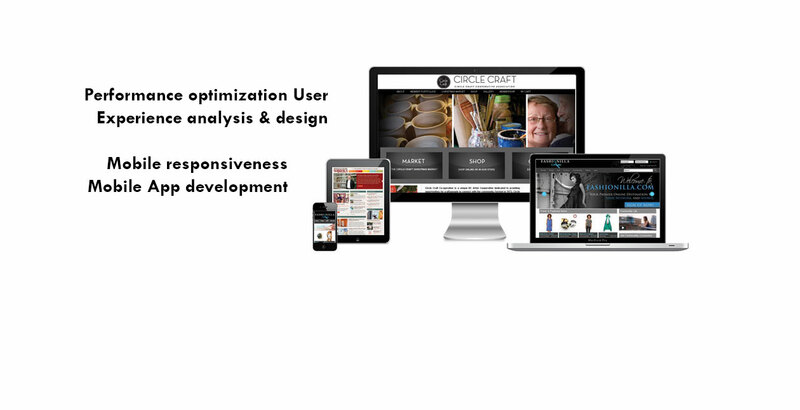 We started web development back in 2001, when there was only classic ASP and static web page development. These Days, we build functional web sites based on Content Management Systems (CMS) and add new functionalities by extension development on top of the open source platforms. 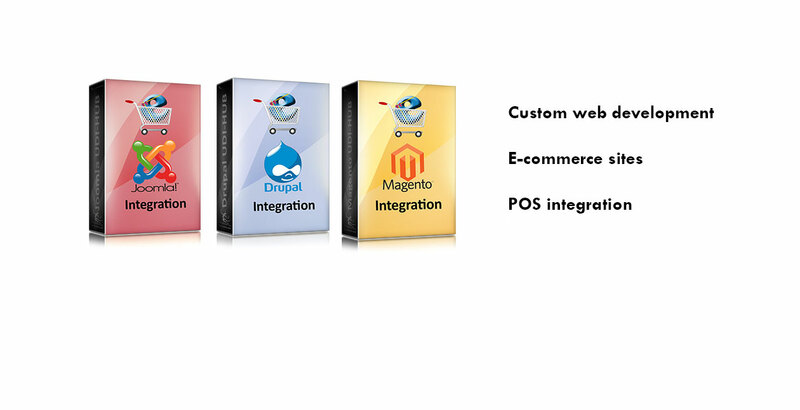 Our specialty is to build e-commerce web sites & integrate them with POS / BOS / CRM/ or ERP solutions. For most retailers, the best choice for grabbing a piece of the pie is an e-commerce system that’s fully integrated with the retail software they're using in their brick-and-mortar stores. An integrated e-commerce solution eliminates the extra effort and expense of maintaining inventory in multiple systems. Imagine how much time and money you can save by using just one retail software package to manage your retail stores, your warehouse, and your e-commerce site. TEI is the founder and organizer of Vancouver Joomla User group, Vancouver Magento User group, and Vancouver Moodle user group. 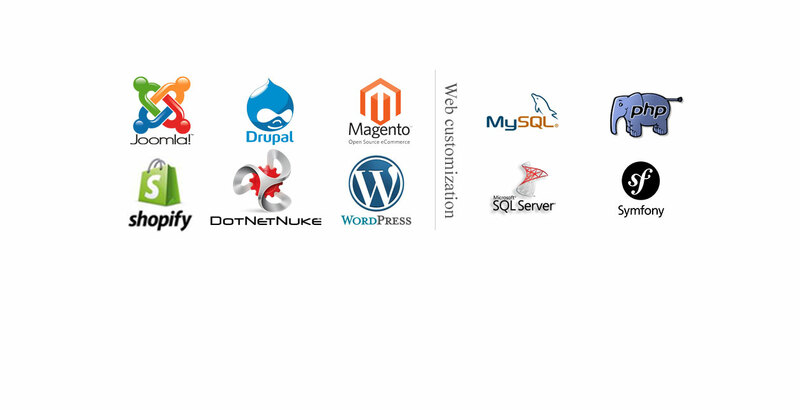 We have a strong team of developer's to customize your Joomla, Magento and Moodle web site. TEI delivers the best web design and development solutions from the process of planning and creating a website to managing them, professionally. Identifying your target audiences based on 80-20 business and marketing rules. Information architecture design, following with the site map and navigation design. Have a primary and a secondary ‘Call to Actions’ for every target audience group of your web site, and addressing their needs. Assigning professional graphic and interactive designers to build your site's user interface to deliver the best UX (User Experience) on your e-commerce website. Best support team to keep your site up and running. Our support team knows that the client is always right, and a happy customer is our company's policy. Conceptualization, planning, production, post-production, research and advertisement. TEI's systems are Scalable, Flexible, Reliable, and Secure. With TEI you get a full-service web design company that offers expertise in website design, mobile design, e-commerce, content management systems, search engine optimization, online marketing and much more. *LIMITED OFFER* - You can get a FREE 45 minutes session, valued $350 normaly, for e-commerce conversion optimization and sales funnel design with "Mr.eCommerce". We will make sure at least you walkaway with a plan that you can talk to anyone about your e-commerce future. Absolutely no obligation, we would like to help to see your success. Copyright © 2012 - Tavanayan Enterprises Inc.